Allez Hop! 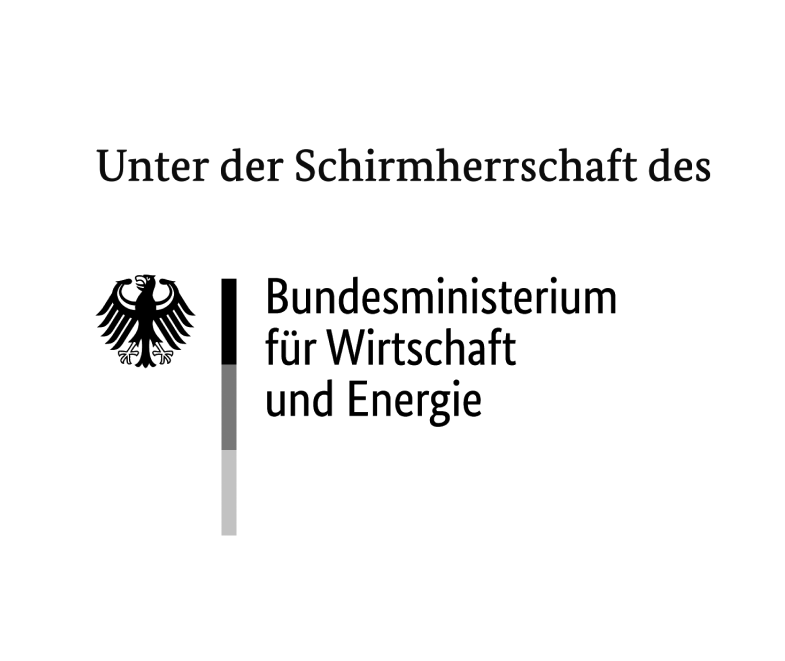 is the first French-German Cultural Entrepreneurship Summit held in Mannheim April 3-5, 2019. Being the first and only one of its kind so far, Allez Hop! 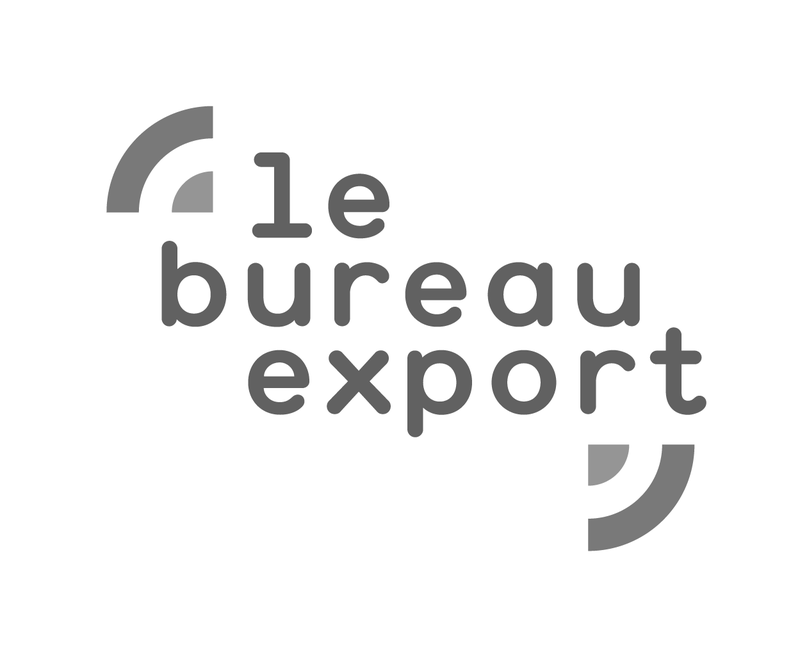 is organized by STARTUP Mannheim, the French Embassy in Germany and the French Ministry of Culture in Paris. 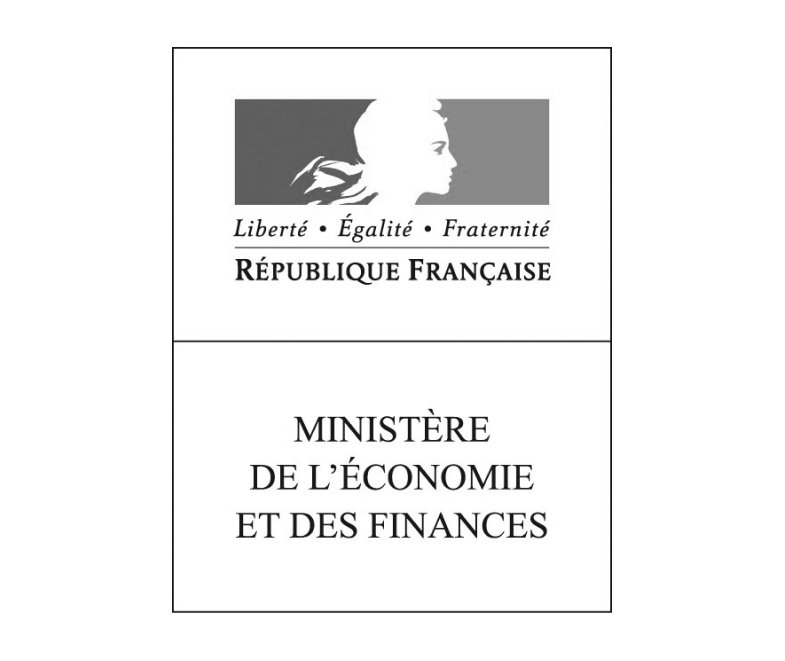 It aims to strengthen the French-German exchange of entrepreneurs in culture and the cultural and creative industries as well as the facilitation of market entries for German and French startups in the respective market. 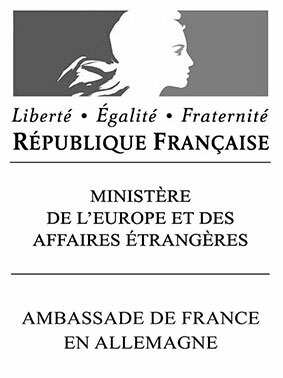 Furthermore, it looks to intensify French-German cooperation within the fields of startup ecosystems, innovation, culture and cultural and creative industries and to launch and initiate tangible cooperation projects. The first edition of Allez Hop! Will focus on Digital Futures in Culture: How does digitisation affect the cultural and creative industries in general? How can startups be key innovation drivers at the intersection of cultural and creative industries, digitalization and newly evolving technologies? These and many more topics will be discussed during numerous panels, workshops, keynotes and round tables at Allez Hop! 2019. Come join us!